Property developer Billion Group’s South African malls are turning their focus to fashion and education this Heritage Day weekend. Group marketing manager Deborah Bailey said malls across the Eastern Cape had embraced traditional wear as part of their individual fashion show festivities, while Forest Hill City in Centurion would be focusing on the importance of education by hosting the National Student Expo on Friday and Saturday. Forest Hill City will play host to the expo on Friday and Saturday, where high school pupils will be able to interact with over 25 exhibitors offering information and advice on everything from career guidance, bursaries and study loans to student accommodation and transport. The Eastern Cape’s largest mall, Baywest Mall in Port Elizabeth, is running a Heritage Day campaign which sees the public submit their South African-themed sneaker designs. The winning design will be emblazoned on a pair of custom-made Superga sneakers. “We wanted to do something really special to mark this important day on our national calendar by celebrating our South African ‘sole’,” said Baywest marketing manager Christopher Hutchings. East London’s largest shopping centre, Hemingways Mall, kicks off its festivities – which coincide with its seventh birthday – with the Miss Eastern Cape auditions from 10am, where talented young women will compete to become the province’s official youth role model. From midday runway models will hit the ramp for a three-hour show of the latest fashions from top local and international brands. As part of the fashion show, primary and high school pupils are invited to celebrate their heritage by modelling their traditional clothing – with a chance to win a share of R30 000 in Hemingways Mall store vouchers for themselves and their school. “We want our youth to be proud of and celebrate their heritage, just as Hemingways is proud of our Eastern Cape roots,” said mall marketing manager Estee Roos. She added that interested pupils could still enter by downloading an entry form from the mall’s website. Also in East London and on the same theme, Mdantsane City will be hosting a photo shoot for the “Faces of Mdantsane City”. Ordinary shoppers of all ages will showcase their traditional attire on Friday and Saturday between 11am and 3pm. 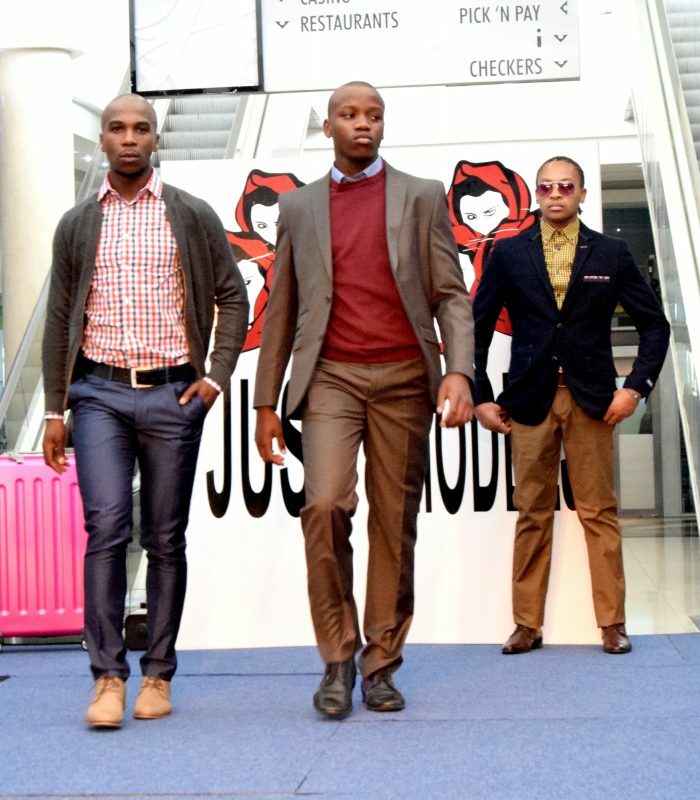 The best outfits will go through to the finals – and stand a chance to represent the mall – on September 30. Traditional Xhosa dance by Havoc Kids and a performance from Kusile Youth Dance Theatre entitled “Innocent Africa” is also lined up as part of the day’s celebrations. Sister mall BT Ngebs City in Mthatha, which marked one year of trading in June, will round out the celebrations with its first ever fashion event, in association with Madiba Fashions. Called “Re-brand the brand”, the show will introduce Mthatha residents to 17 top national and international fashion and accessories brands that have opened at the mall over the past year, many of which are firsts for the city. “As everyone knows, Mthatha is rich in cultural heritage and tradition, so we saw fit to celebrate Heritage Day in high-end style,” said BT Ngebs City general manager Lolo Sabisa. The event starts at 10am. Source: Eastern Cape – MyPR.